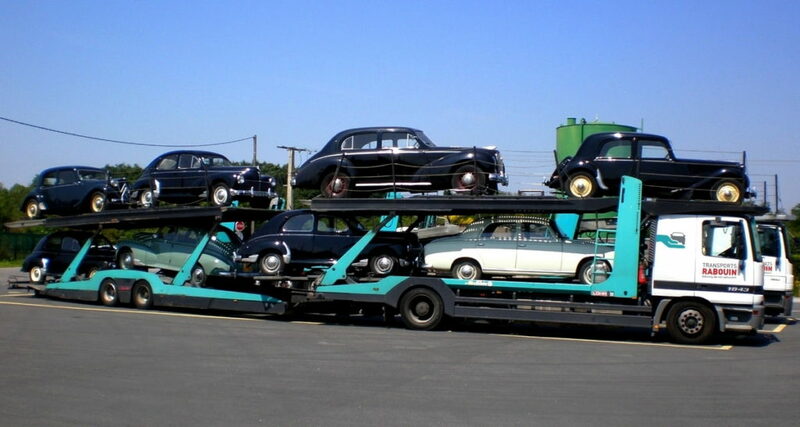 Do you wish to have your vintage or prestigious car transported? Transports RABOUIN are the best solution for worry-free transport of your vehicle. We are committed to paying full attention to transporting your most precious asset, from pick-up to delivery. 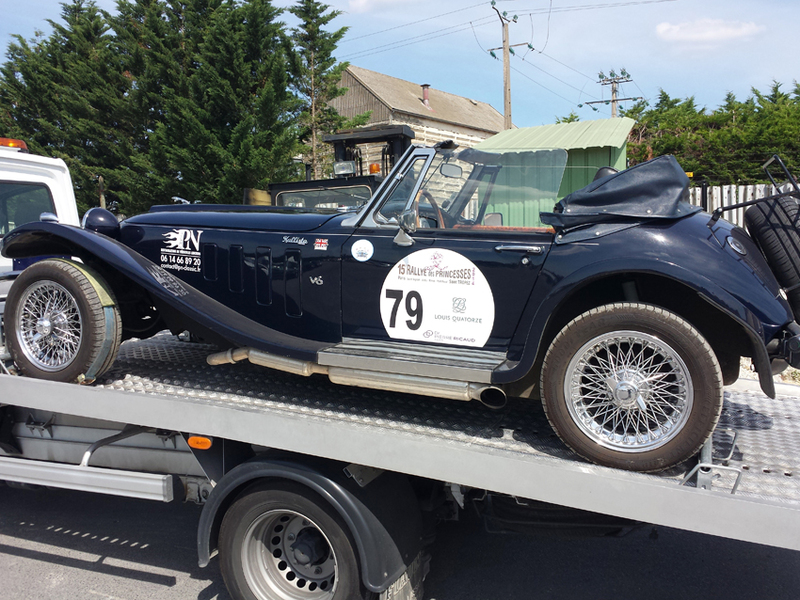 Transports Rabouin provide you with high-quality services both in France and Europe. Many customers have already put their trust in us. We suggest you read our page of customer experiences. 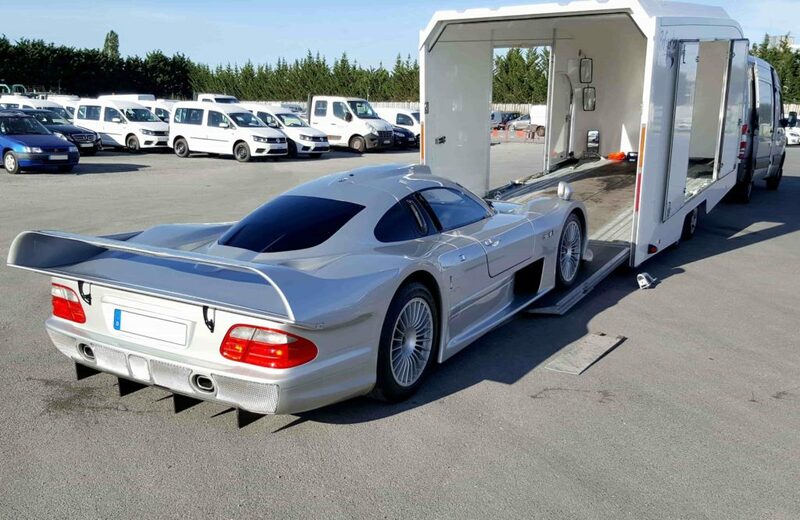 Rabouin also transports racing cars.